The edible vegetable oil processing industry shoulders the multiple tasks of guaranteeing national food safety, satisfying people's living needs and providing a variety of indispensable industrial raw materials. The edible vegetable oil is not only a daily necessities of the people, but also an important basic raw material for food, feed, light chemical and bioenergy industries. Safety has been listed as one of the national strategic security in China. 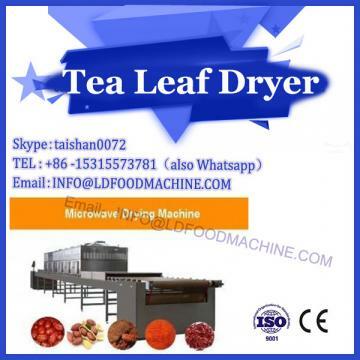 The continuous research and development of microwave drying mechanical technology has provided great convenience for squeezing edible oil. China is not only a big consumer of oil production and edible oil, but also a big country of edible oil processing. In the past decade, under the background of the internationalization of raw materials, the stimulation of market demand and the participation of overseas capital, the scale of edible oil processing in China has been increasing rapidly, with the largest production capacity and the number of enterprises ranking first in the world. According to statistics, from 2008 to 2009, China's oil processing capacity exceeded 100 million tons, refining capacity exceeded 30 million tons, total output of edible vegetable oil exceeded 24 million tons, and total industrial output value exceeded 430 billion yuan, accounting for more than 10% of the total output value of the food industry. It plays an important role in China's national economy. However, the safety of edible oil in China is an important hidden danger. After joining WTO at the end of 2001, the self-sufficiency rate of edible oil in China has decreased from 67% in the year before joining WTO to 41% in 2007, which has dropped to 37.9% in 2009. Imports of 8.16 million tons of vegetable oil, 42.5 million tons of soybean and millions of tons of rapeseed in that year still have great risks to ensure the safety of edible oil supply in China. 1.2 Traditional oil-making industry is a high energy-consuming and polluting industry, and bio-oil production is the key to develop low-carbon technology. Traditional edible oil manufacturing technology in China is still dominated by organic solvent leaching and chemical refining. A large amount of heat energy is consumed in the industry for a long time. At the same time, harmful gases, industrial wastewater, waste oil, waste clay, waste catalyst emissions and other issues exist in the process. Taking refining as an example, the power consumption per ton of gross oil is more than 20 kWh, coal consumption is more than 30 kg, and the alkaline wastewater containing more than 210 L oil is produced. Bio-manufacturing technology is a promising energy-saving and emission-reduction technology with mild treatment conditions, low energy consumption and high raw material utilization. Developed countries have taken the lead and made great progress . After the introduction of new phospholipase by Novixin, Denmark, more than 20 large oil plants have adopted enzymatic refining process . 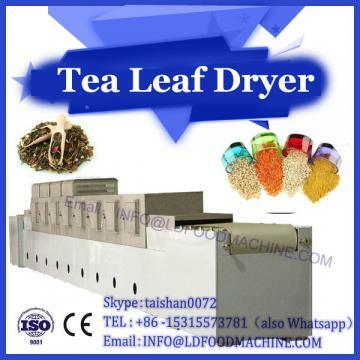 The process of refining does not produce soap foot and avoids washing process, thus avoiding the environmental problems caused by the treatment of soap foot and waste water. 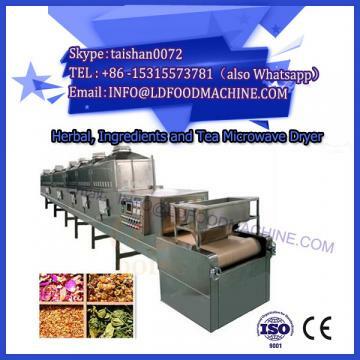 The bio-manufacturing technology of edible oil will be developed with the development of public food industry. Safety and environmental quality requirements continue to improve and play an increasingly important role. 1.3 The traditional high-fat diet has brought about a series of health problems, and functional oils have become an important means to improve the health of residents. At present, with the increase of fat intake, the incidence of obesity, hyperlipidemia, hypertension, fatty liver and other related diseases has increased year by year, which has become one of the major public health safety problems in China. More and more attention has been paid to the development of functional oil products which can replace traditional edible fats and are beneficial to health by the lipid molecular modification technology catalyzed by enzymes.